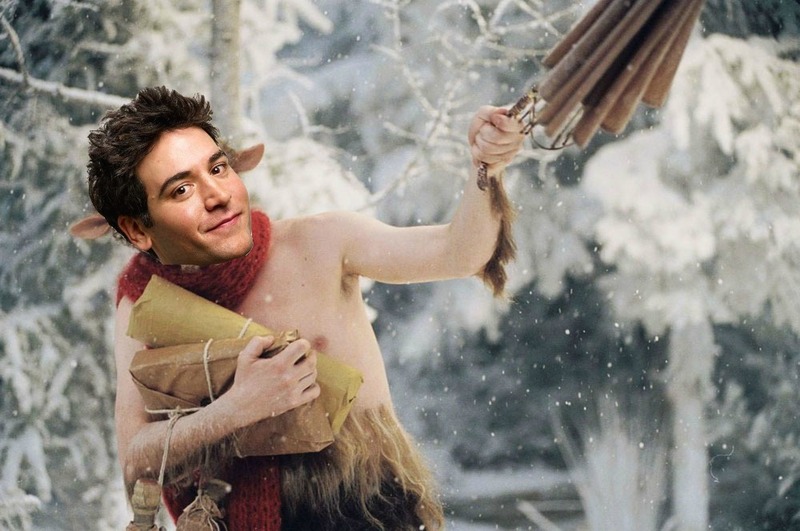 Did you know Josh Radnor originally played Mr. Tumnus in The Lion, The Witch and the Wardrobe? Due to a contract dispute, Disney substituted a mannequin’s face for Radnor’s using CGI in the final version of the film. Let’s face it: Our collective campus existence wouldn’t be the same without the illustrious, sparklingly immaculate, smooth beige tube that is Josh Radnor. His career has inspired us, his Old K cameos have been the subject of about a million Yaks, and his messy, unkempt ‘do has had all of us saying “dayum” since his first television debut. But who is Josh Radnor? The subject of too many Thrill posts? Sure. Kenyon.edu’s new Covergirl? You know it. The golden god to whom Zac Efron, beautifully clad in a woven poncho, pays tribute in the classic film Liberal Arts? Absolutely. Josh Radnor was on campus last weekend. He just didn’t want to see you. Radnor was reluctant to speak on the topic, but finally admitted he “just wasn’t interested in anything you had to offer.” And yes, he means you. *Everything you’ve read is a boldfaced lie. Gotcha journalism at its finest.